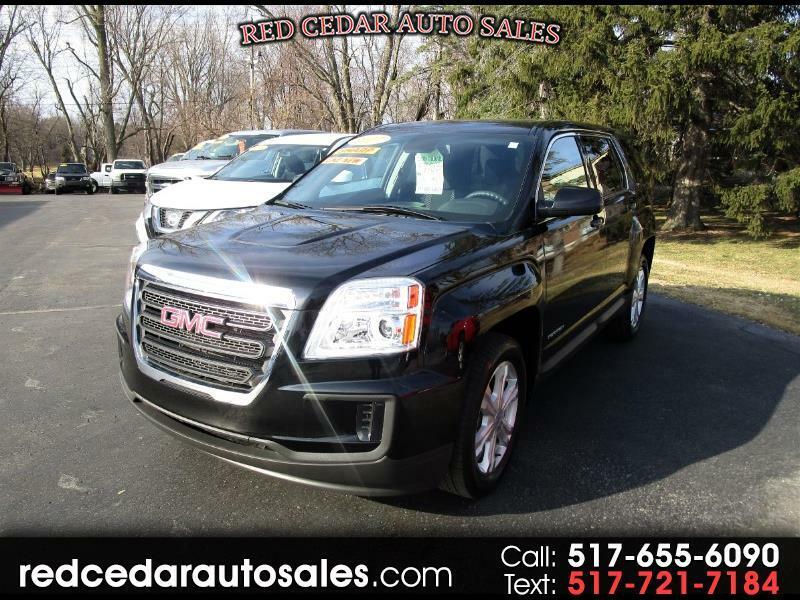 Don't let our ONE OWNER 2017 GMC Terrain leave without you! You'll love the backup camera, touchscreen radio, Mylink, and so much more. Come stop by for a test drive today!